Our Development Academy teams will compete in the US Soccer Development Academy league. 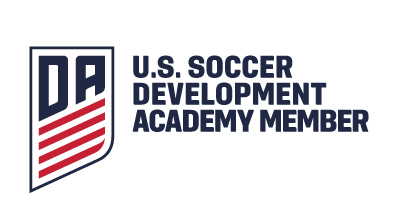 Started in 2007, the Development Academy is the highest level a youth player can attain in the United States and is managed directly by the United States Soccer Federation. The Development Academy has only 197 total clubs that meet the necessary requirements to be a part of the league. It is comprised of teams across six age groups in the boys program: U-12, U-13, U-14, U-15, U-16/17 and U-18/19, and five age groups in the girls program: U-13, U-14, U-15, U-16/17 and U-18/19. 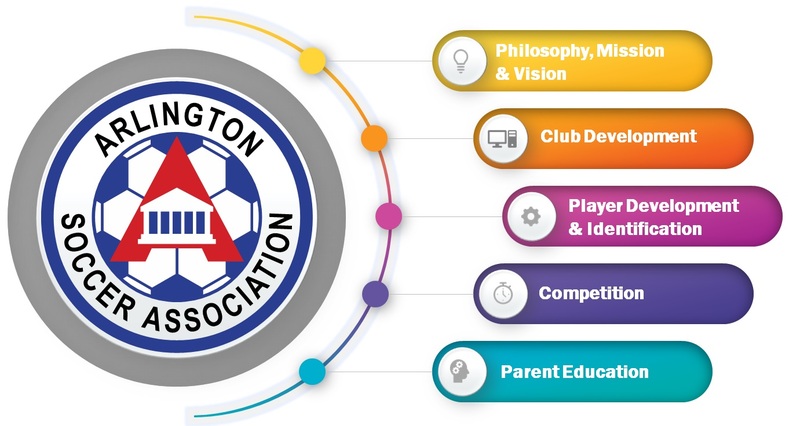 These clubs are all located within geographically-based divisions across gender and age group levels. Each team plays home and away games against the other teams in their division, plus games against non-division opponents from across the country in specific Showcases. The games are scouted directly by US Soccer Technical Staff.